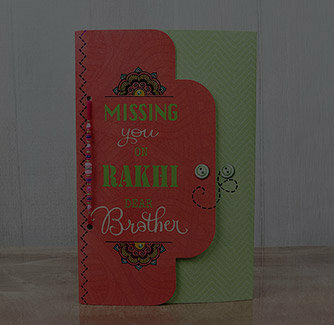 Your brother has been always there for you. 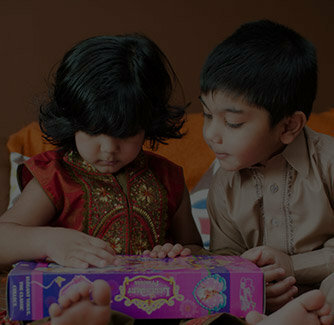 Be it’s fighting with your brother or sharing all the joys of life with him, each moment is so special with your brother. 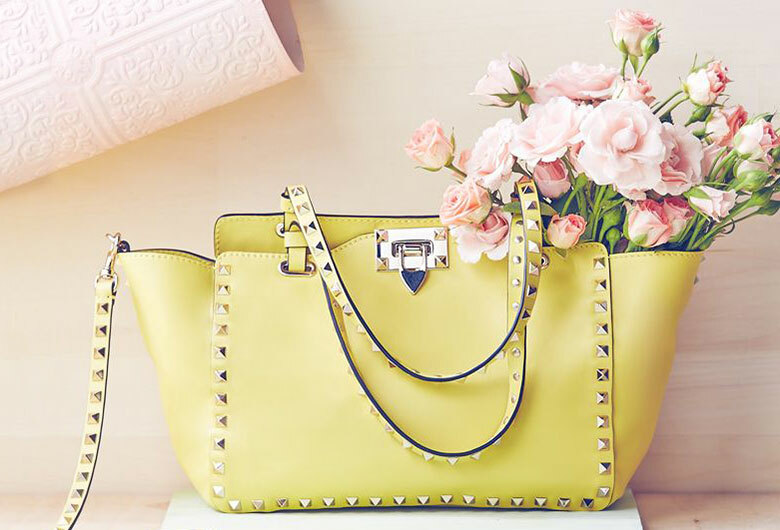 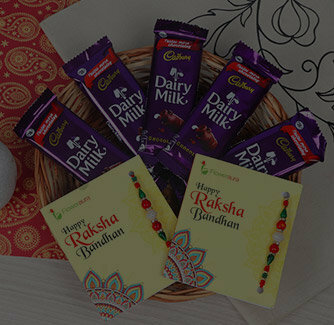 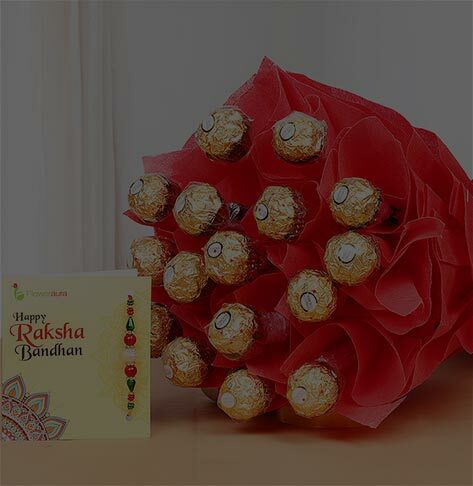 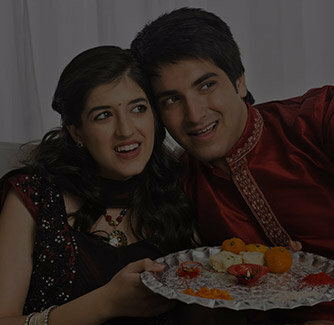 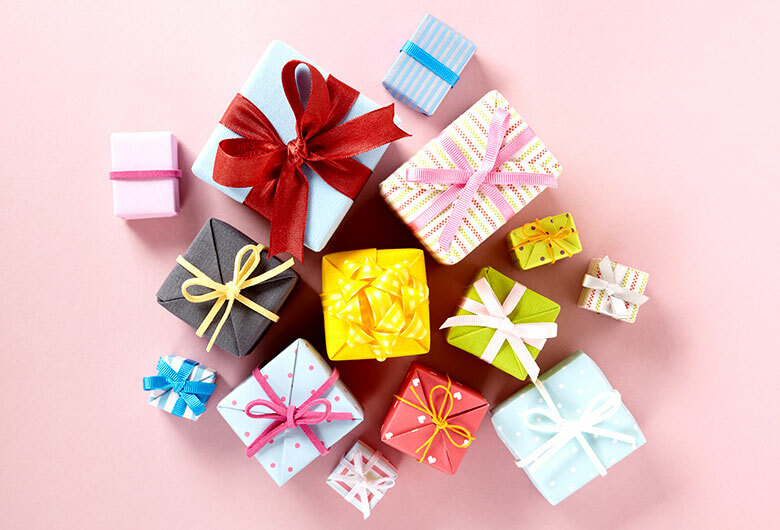 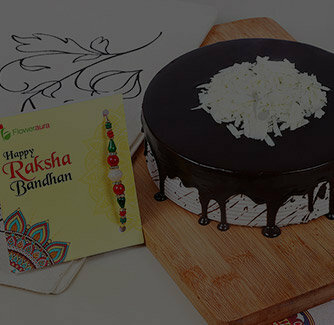 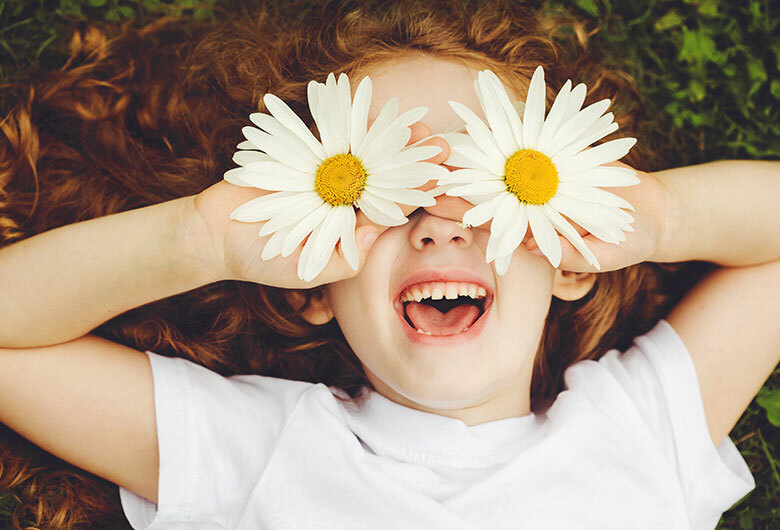 This Raksha Bandhan, you must delight your brother with something amazing and heart-touching and when it comes to choosing a gift like that, this particular combo will impress your brother in a best manner. 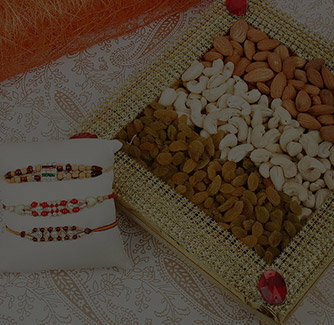 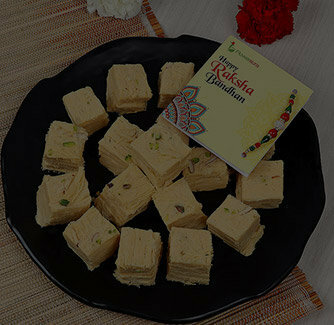 Gift this combo to your brother and make him make really adored and special.